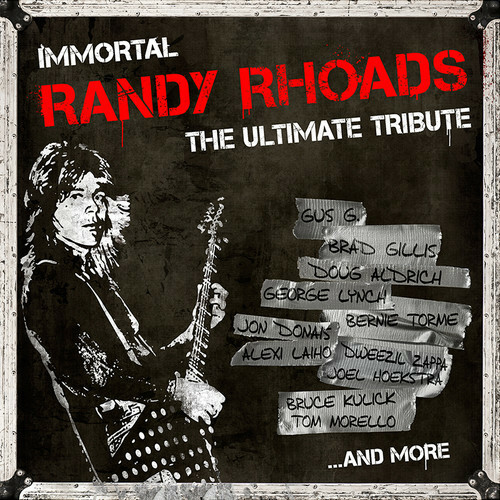 What’s not to like about Immortal Randy Rhoads: The Ultimate Tribute? 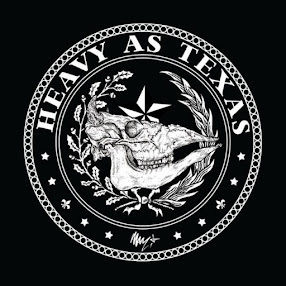 You’ve got the songs of one of the greatest metal guitarists of all time recorded by an all-star cast of hard rock and metal musicians with the blessing and participation of the Rhoads family. Unfortunately, there’s quite a bit not to like about it. Being a huge fan of Tim Owens, I was excited to see that he was singing on eight of the 11 tracks from Immortal Randy Rhoads: The Ultimate Tribute. After listening to it, though, I think we might have found a metal legend that “Ripper” can’t mimic. I remember him doing a great version of “Mr. Crowley” with Yngwie Malmsteen for an Ozzy tribute some years ago. Here, he sings some of the songs well, but most just don’t work. Though Owens is inarguably a more technically talented vocalist than Ozzy, there’s a quality in Ozzy’s voice that Owens just can’t recreate.